China is an architectural powerhouse. The proposed Sky City will knock Burj Khalifa in Dubai to second place in the tallest buildings in the world. When it is completed remarkably in just months according to construction firm Broad Sustainable Building Technology using pre-fabricated components that slot together to complete construction so rapidly. This is an astonishing short period of time, considering it took approximately six years to complete the Burj. Construction had begun until recently when it was stopped construction due to lack of government approval. 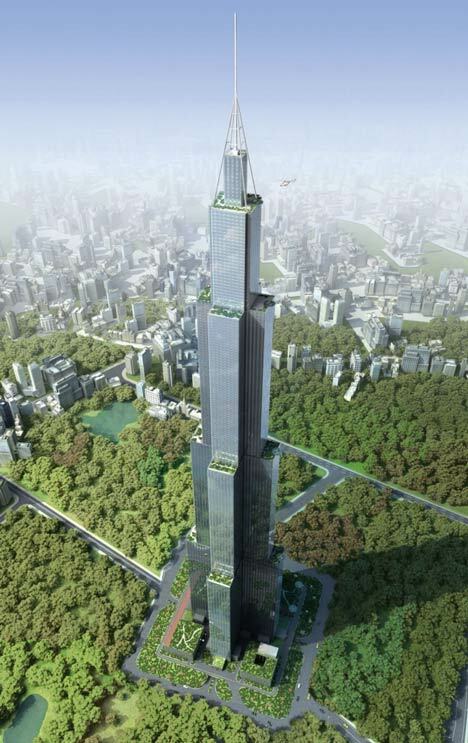 Sky City will be located in Changsha in central China. 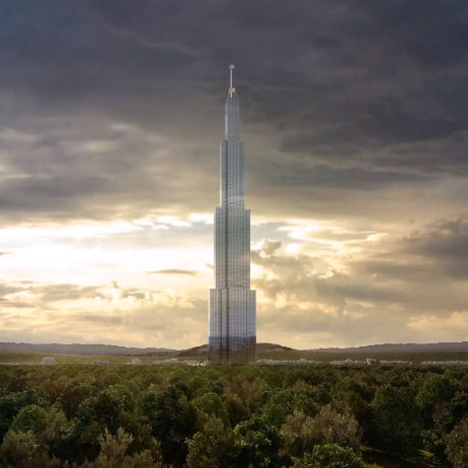 It will be 2,749ft tall (838 metres) surpassing the Burj Khalif by 27ft in height (2,722 ft, 830). Once completed the 220-story (the Burj has 163-stories) structure will include schools, a hospital, office facilities, 17 helipads and apartments for over 30,000 people. Of the total space available, nearly 83% will be for residential purposes. 5% will be for the hotel housing 1000, while 3% each will be dedicated to schools, hospitals, offices and shops. Broad has already constructed 20 buildings in China using this new methodology of pre-fabrication. According to the company, 95% of Sky City will be built in Broad's factory before any excavation takes place at the construction site.